Managing your business these days is not easy. With employment laws and regulations changing constantly, you probably feel like you’re forever playing catch up. With the economy struggling, your profit margins may be under greater pressure than usual and I dare say, issues like bullying won’t be at the top of your priority list. you do have to be careful that you don’t let an issue like bullying fly under your radar and be missed, or not given sufficient attention. 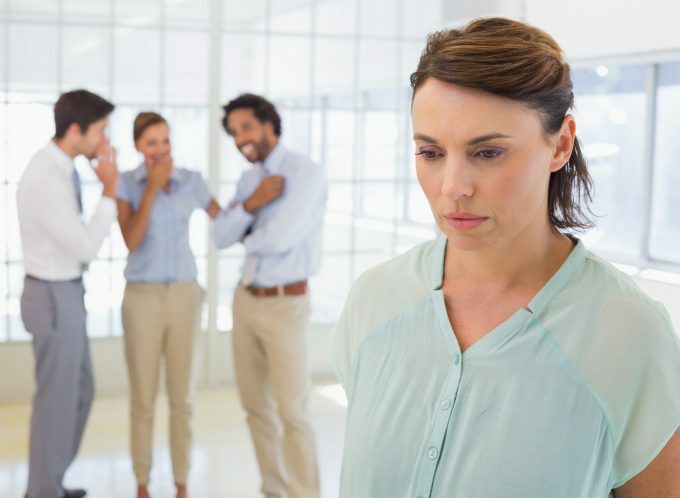 Governments have for some years now been shining the spot-light on workplace bullying. and was awarded almost $300,000 in damages. Establish a policy that sets out the procedure to be followed upon receipt of a complaint about bullying. Such a policy should be designed to be capable of dealing with any complaint no matter how serious. It should also provide sufficient flexibility to the employer so that the policy does not become a rod for the employer’s back, by imposing restrictive conditions on the employer which ultimately will only benefit the employee… not the employer. “Upon receipt of a complaint of bullying, the CEO will ensure that such complaint is investigated in a manner that respects the right of all persons involved. 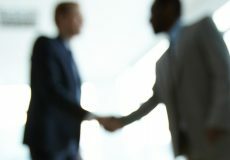 The CEO may arrange for such investigation to be undertaken by a person or persons of the CEO’s choosing, and in such manner as the CEO deems appropriate. At the conclusion of the investigation, the CEO will advise the complainant and the respondent of the outcome.